Two pioneers of the moment, DJ Lag and Moses Boyd, have collaborated on the first music video from Lag’s 2018 ‘Stampit’ EP - and it’s quite an experience. The high energy ‘Drumming’ has Gqom coursing through its veins – a broken-down, stripped-back South African house genre, taking its name from the Zulu word for meaning “hit” or “drum”. Video director Chris Saunders darts between Lag dancing frantically and Boyd’s high-octane drumming, an intense accompaniment to the track’s infectious momentum. “The track is deep, thoughtful, emotionally intense,” says Chris of the video. “It is driven by its repetitive heavy drum beat, and our narrative follows Lag through an original, intimate and mainly bass-driven choreography within two surreal spaces in London, connecting a new dimension and his own personal voyage of discovery in his touring life." 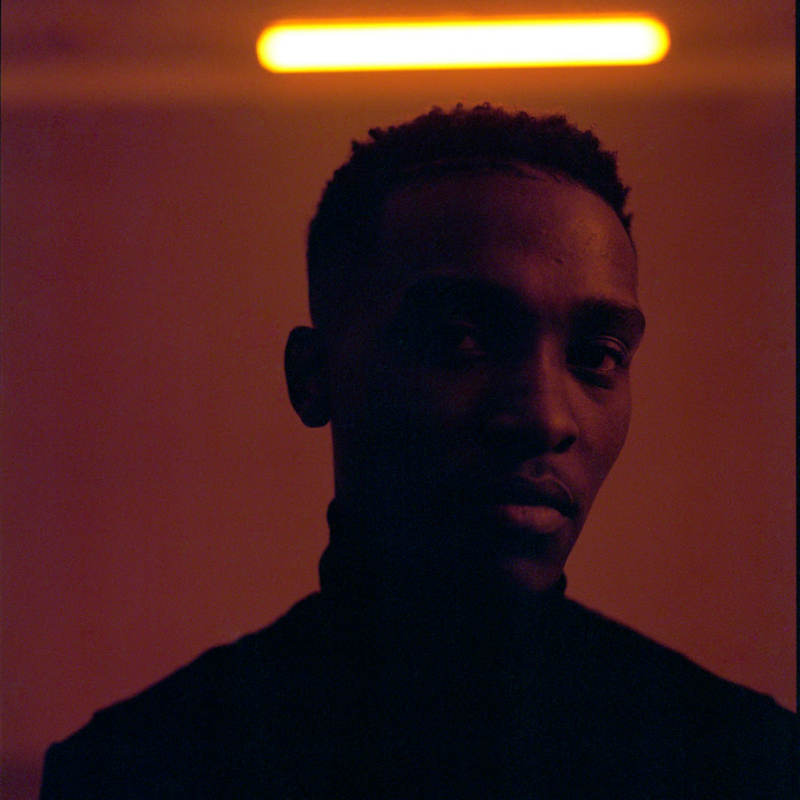 Moses - one of UK jazz’s prodigal sons - and Gqom pioneer Lag release the video off the back of their recent Dour Festival collaboration, and they’re planning a ground breaking new outfit set to premiere at the 2019 Cape Town International Jazz Festival.